You have landed on the right website if you need a garage door installation in Mesquite, Flower Mound, Rockwall, Richardson, or Lewisville, Texas. We have been exceeding the expectations of our neighbors in these communities since the 1990s, and if you enjoy dealing with companies that are family owned and operated, you will feel very comfortable with us. Our service area is rather expansive, so we can step up to the plate if you need a garage door installation in Allen, Carrollton, Frisco, or Garland, Texas. If you are like many homeowners, you use your garage door more than you use your front door, so it can get a workout. At some point in time, a new garage door installation is going to be necessary for one reason or another. The wear and tear can take a toll, and we have storms in this area that can damage garage doors. Plus, a fresh garage door installation can provide an aesthetic upgrade that increases your curb appeal. We offer a wide variety of different styles, and they are all sourced from the leading manufacturers in the industry. 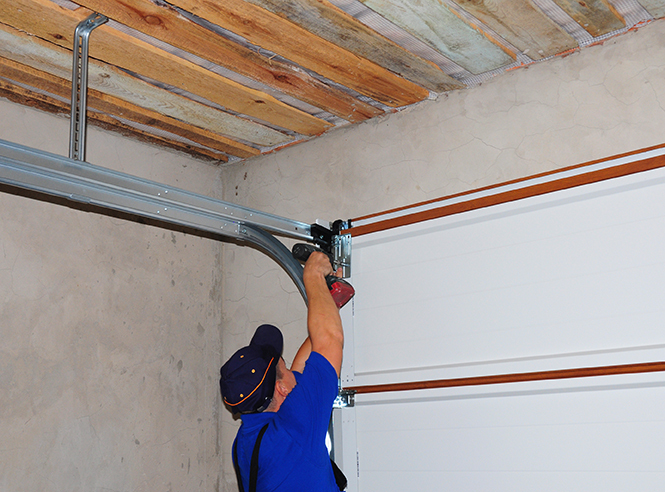 Our garage door installation technicians are second to none, but we work efficiently, so there is a minimal disruption. Best of all, we have strong relationships with our suppliers, so we get good prices, and we pass the savings along to our Richardson-Mesquite-Flower Mound garage door installation customers. You will always be able to count on Complete Overhead Door for residential garage door installations in Frisco, Garland, and the other cities that we serve. At the same time, our offerings do not stop there. 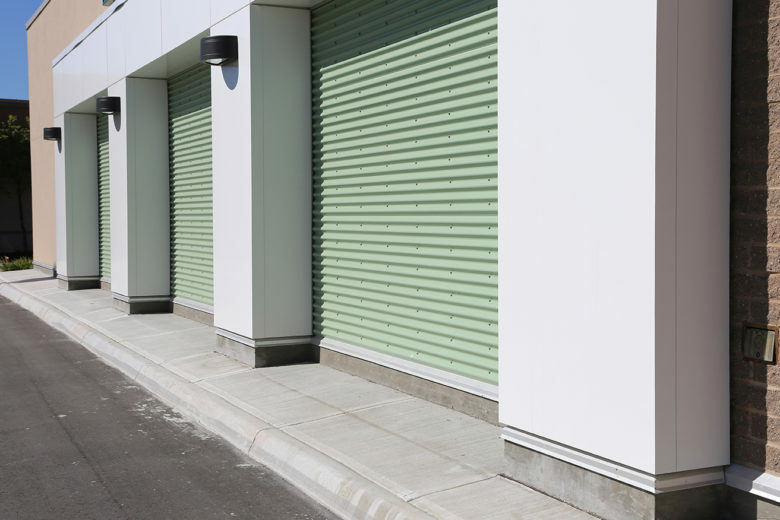 We also serve members of the business community, and we can complete commercial garage door installation projects for all different types of commercial structures, regardless of the shape or size. Once again, we do the job right, but we get in and out as quickly as possible, because we know that your productivity can slow down when a garage door installation project is underway. Now is the time for action if you are interested in a residential or commercial garage door installation in Flower Mound, Richardson, Mesquite, or any of the other cities that we serve. You can click this link to send us a message, and we can be reached by phone at 972-412-6069 or 817-482-1957.